Extreme Case Galaxy S9 plus / S9 is a protective case designed to provide ultimate protection as well as being dust and water-resistant, the Extreme Case Galaxy S9 plus / S9 is comprised of protective poly-carbonate and aluminum material and a special impact truss to help prevent impact damage and scratches appearing on your device. 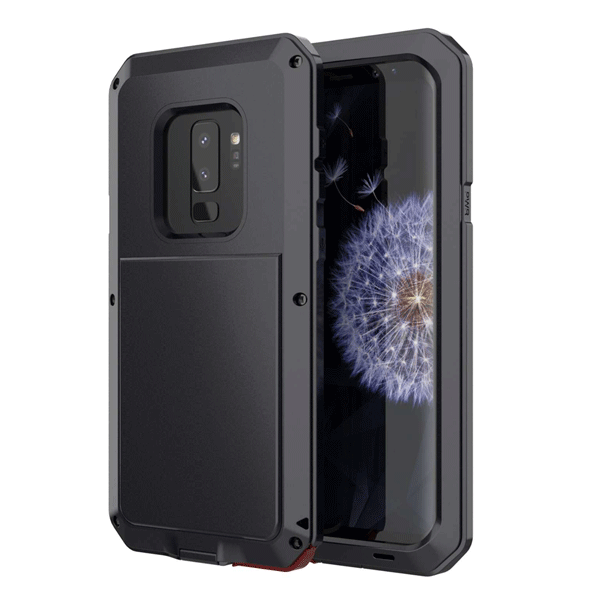 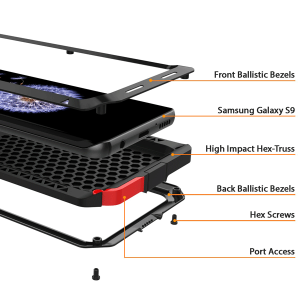 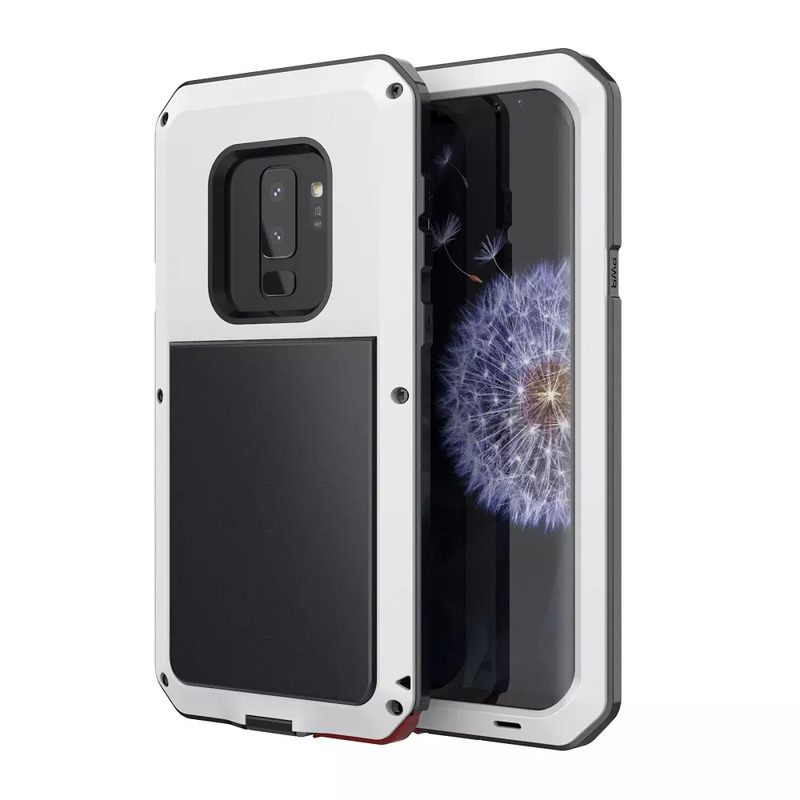 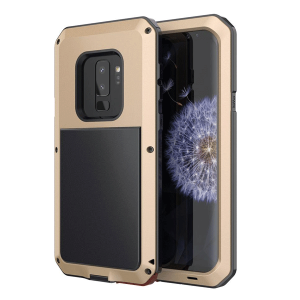 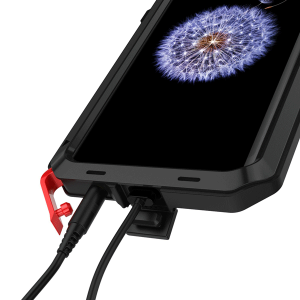 Protect your Samsung Galaxy S9 plus / S9 with one of the toughest protective case on the planet – this is the Extreme Protective Case. 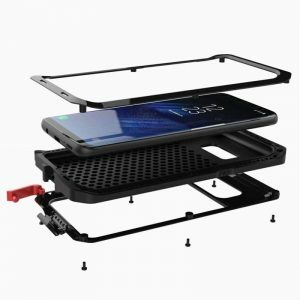 Compatible with the Samsung Galaxy S9 plus. 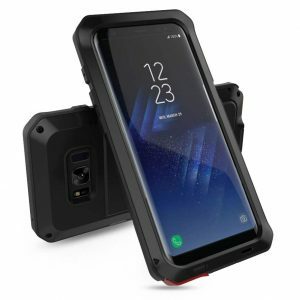 Compatible with Samsung Galaxy S9 and S9+ ONLY. Precise cut and design allow easy access to all ports, sensors, speakers, cameras, charging port, headphone jack and all Samsung Galaxy S9 feature. 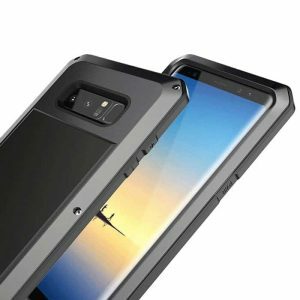 Due to the unique curvature of the Samsung Galaxy S9 screen, the Galaxy S9 does need a built-in screen protector. 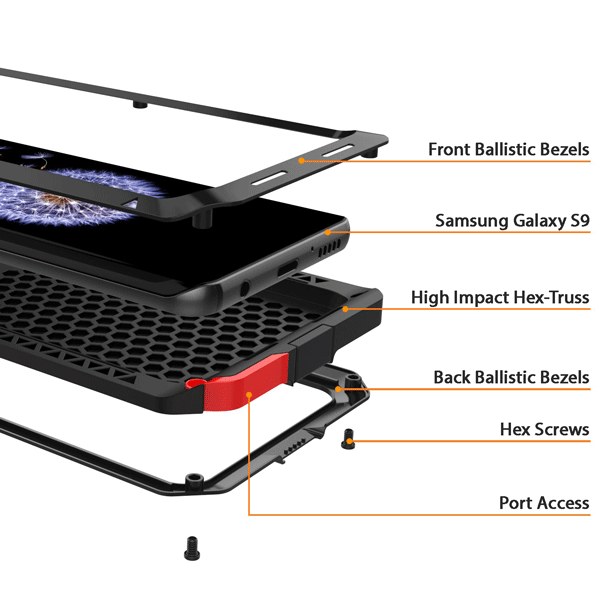 Still, the case can be used with an external screen guard if you wish.